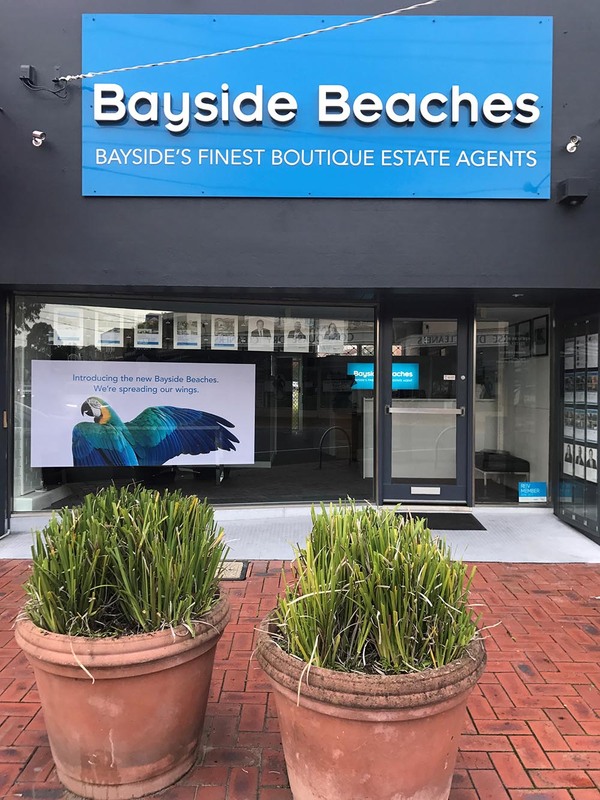 As Bayside’s Finest Boutique Estate agent and the local choice for Bayside residents, Bayside Beaches is delivering a fresh approach to real estate. Personal, warm, honest, professional. Conveniently located within The Concourse at Beaumaris, Bayside Beaches offers a large team of highly experienced Licensed Estate Agents and Auctioneers. With the largest local portfolio of rental properties over the past 15 years, Bayside Beaches also offers the most experienced Property Management team in the area. Bayside Beaches. Founded by locals. People you know. People you can trust.